So you want to be a fashion star?? So you want to be a fashion star?? Express your creativity with Fashion Star Boutique®, the game designed by fashion lovers for fashion lovers and inspired by runways around the world. Created by top fashion experts, Fashion Star Boutique® allows you to showcase your personal design style and flair. Fashion Star Boutique...Fun, Fabulous, Fashion! ❥ Be an aspiring fashion star! 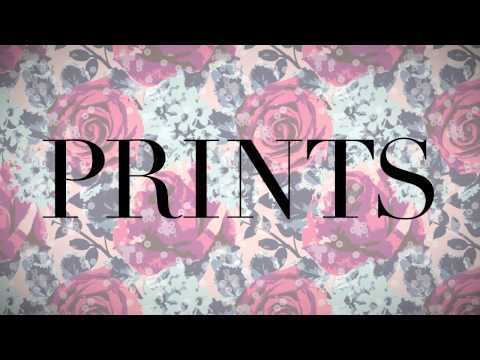 ❥ Design clothes, customize patterns, and run your own fashion boutique! ❥ Choose from the hottest styles! ❥ Learn the tricks of the trade as you try to satisfy your customers' requests! ❥ Get inspired by hundreds of unique designs inspired by a top fashion designer! ❥ Showcase your portfolio of designs exclusively in your very own chic boutique! 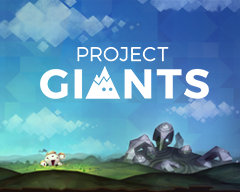 ❥ Unlock exclusive fashion designs! If you've ever dreamed of living the life of a glamorous fashion designer, Fashion Star Boutique® is for you! Fashion Star is brought to you by XMG Studio, the creators of the hit style application Style Studio: Fashion Designer. Style Studio: Fashion Designer has millions of fans Worldwide and was a winner of the 2010 Best App Ever Awards for Art Application of the year. Join the vivid Fashion Star Boutique® community on Facebook and follow our fashion team on Pinterest! 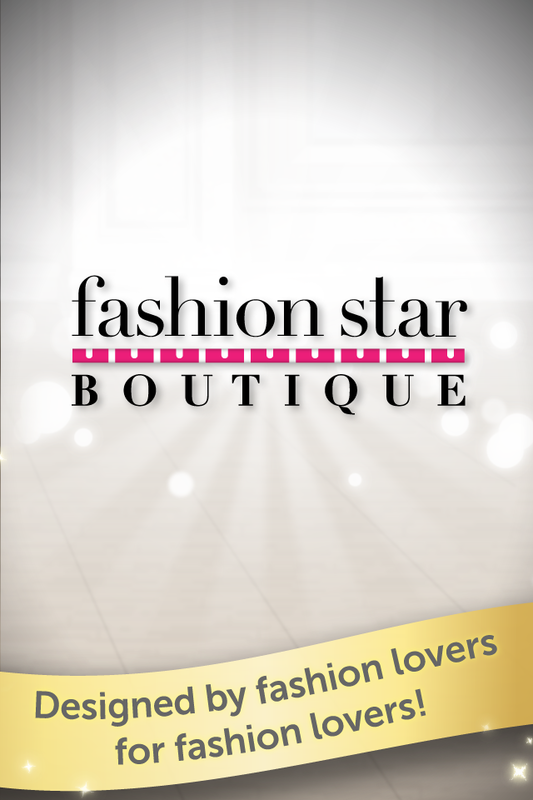 FashionStar Boutique lets the fashionista in you live the dream of running the hottest fashion boutique in town. 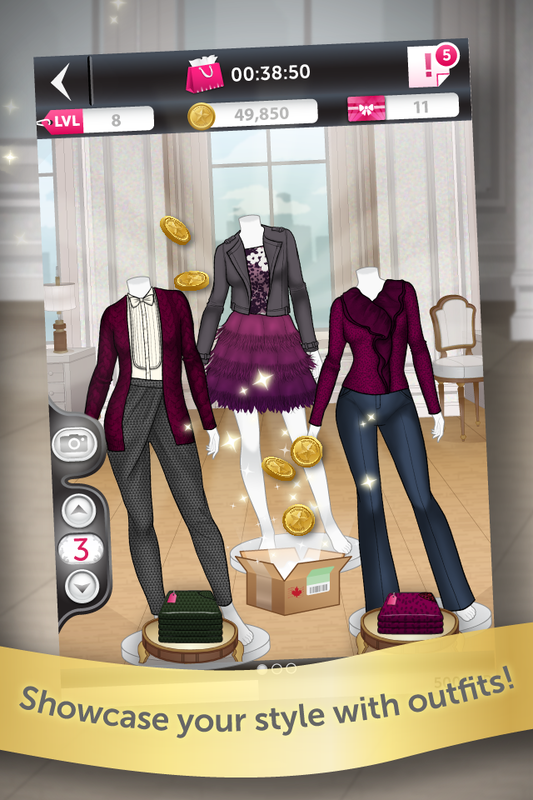 Fashionistas, this is an iPhone game app for you. 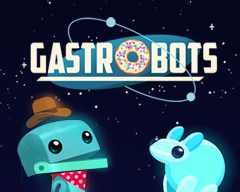 Cows vs. Aliens Named TUAWs and Gizmodos App of the Day and featured by Apple! 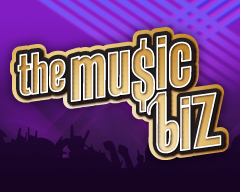 The Music Biz Build your hip-hop empire! 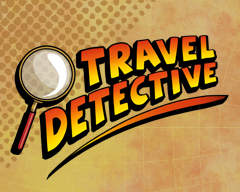 Travel Detective Want to be a top notch detective and track down high-profile criminals?